A very spacious, livable family home in a great location in a great neighborhood and school district. The home overlooks beautiful Lake junaluska and its golf course. Lake Junaluska offers many wonderful recreational and cultural opportunities. The home is over 4,000 square feet, with hardwood floors throughout the main floor and new carpet on the second floor. 5 bedrooms, 2 spacious baths, spacious living room with bay window, wood burning fireplace, and built in bookshelves. Formal dining room with screened in porch access and large eat in kitchen. Separate laundry room on the main floor. A full basement and two car garage. Call 828-452-1688 and ask for Margaret for more information or a showing. 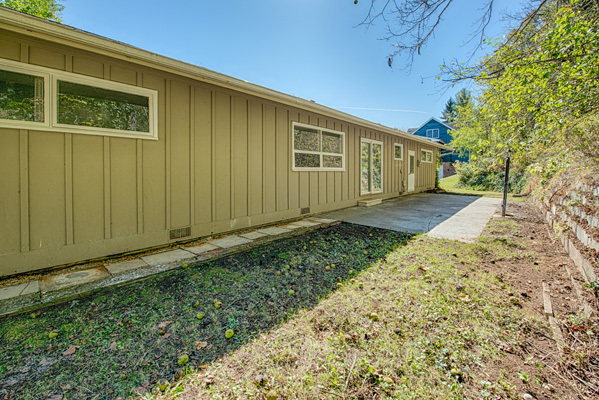 A very livable mid-century brick ranch, with wood floors throughout. Nice living room with a beautiful brick, wood burning fireplace and mantle. Lovely windows and views. Private and quiet location located at the end of a cul-de-sac. A classic kitchen with knotty pine cabinets and attached dining room. Approximately 1,700 square feet on the main level that includes 3 bedrooms and a newly renovated bath. A single car garage with basement access. There is an additional 1,000 square feet of space in the basement, with a mud room bath. Call 828-452-1688 and ask for Margaret for more information or a showing. 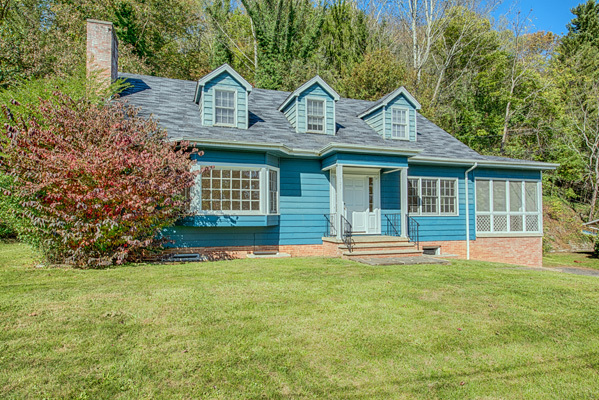 A very open, livable 3 bedroom, 2 bath house overlooking beautiful Lake Junaluska and its golf course. Wonderful windows and views. A home with a very flexible interior and outside a delightful terrace in front and patio in the back. Approximately 2,000 square feet. 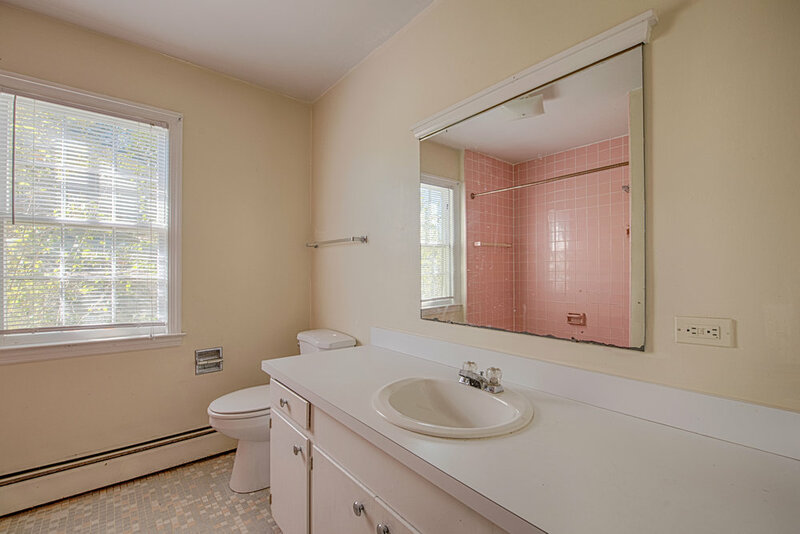 Completely renovated kitchen and baths, with new cabinets and marble counters. 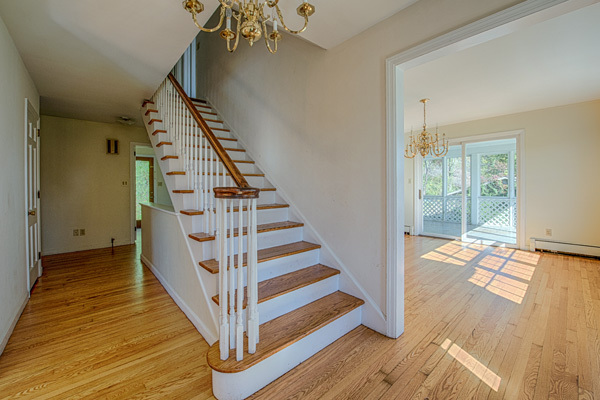 Newly finished hardwood floors throughout. 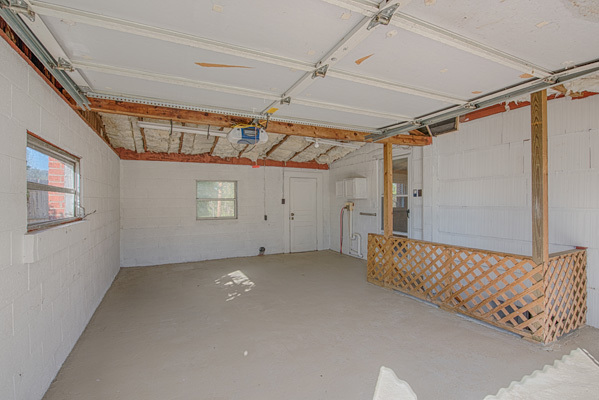 Great 2 car garage and workshop and a large laundry/utility room. Oil heat and air conditioning. Call 828-452-1688 and ask for Margaret for more information or a showing.